At first glance, it’s easy to assume that there are very little differences between courses for a spa therapist and a beauty therapist, partly because there is a common assumption that a spa therapist and a beauty therapist are essentially the same thing. But that isn’t quite the case; in fact, there are clear differences between the two, and this is reflected when it comes to tailored course programmes, which we will focus on today. Firstly, consider the name. 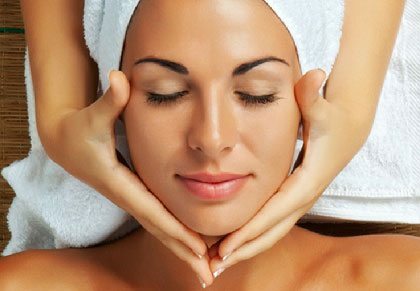 Spa therapists deliver treatments that are designed to help you relax your muscles and any nagging aches and pains. The treatments are extremely beneficial, but they are designed to help you feel better as opposed to making any major changes. 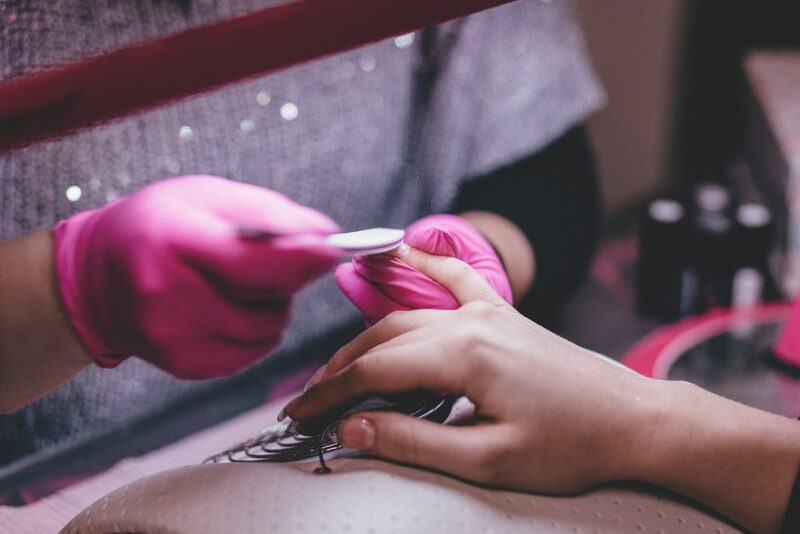 Beauty therapists, whilst able and qualified to deliver the likes of massages, are also specially trained in providing the likes of nails and make-up, which of course will allow you to enhance your looks, even if only for a short period. 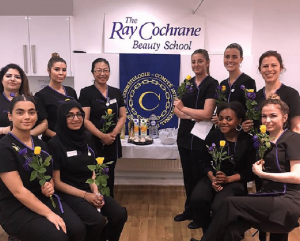 There are more course opportunities for beauty therapists than for spa therapists, given the broader spectrum of treatments they can deliver in the long-run. Secondly, spa therapists are primarily based in health spas and salons, which tend to be centrally focused, and are aimed at those popping in on the day or with a couple of days’ notice. Spas can take up many forms and sizes, but generally speaking, a spa is aimed at a specific kind of customer, and this is reflected in the therapists working there. With a beauty therapist, there are more opportunities to extend beyond a spa complex; there may be the chance to apply treatments within a college, an airport, a hotel or even on a cruise ship. Beauty therapy covers all sorts of environments, anywhere that somebody can top up their appearance, and so the potential opportunities arising from course graduations are larger than those of spa therapists. The course programmes themselves include topics that will further allow graduates to consider which environment would be best suited for their skill set. Lastly, spa therapists tend to work as part of a team, whether it be a salon based solely around delivering massages, or whether it be several therapists each specialising in a particular treatment. When it comes to beauty therapists, though, there is the possibility of them eventually becoming self-employed; once they have garnered enough experience and built up a sufficient customer base, they would be able to take the necessary steps to work from their own office or from home, something that would not apply to a spa therapist since, well, a spa and a home are two very different things! A beauty therapist does not have this concern if they choose to go self-employed, and again our courses will provide suitable education on how an aspiring beautician can make this happen, should this be a long-term goal. So, while they appear very similar at first glance, there are important differences between spa therapists and beauty therapists, and these variances are acknowledged within the course programmes that we offer. Find out more by visiting our Beauty Therapy Courses link.